Feb 08, 2016 Kick off in Turku/Åbo for the Finnish Presidency and a great drive for Nordic cross-sector cooperation. How can work, welfare and culture be combined? Feb 08, 2016 How are you doing in the Nordic countries? asks Finland at the kick-off for the Finnish Presidency of the Nordic Council of Ministers. Finland wants to promote exciting meetings and new thinking. The future is all about finding new ways of cooperating across disciplines and across borders. 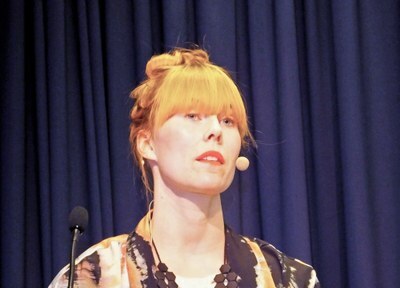 The Nordic region seeks new perspectives on new challenges. Why? Feb 08, 2016 Nordic countries are leading the way in sustainable development and welfare, built on solid democratic foundations. 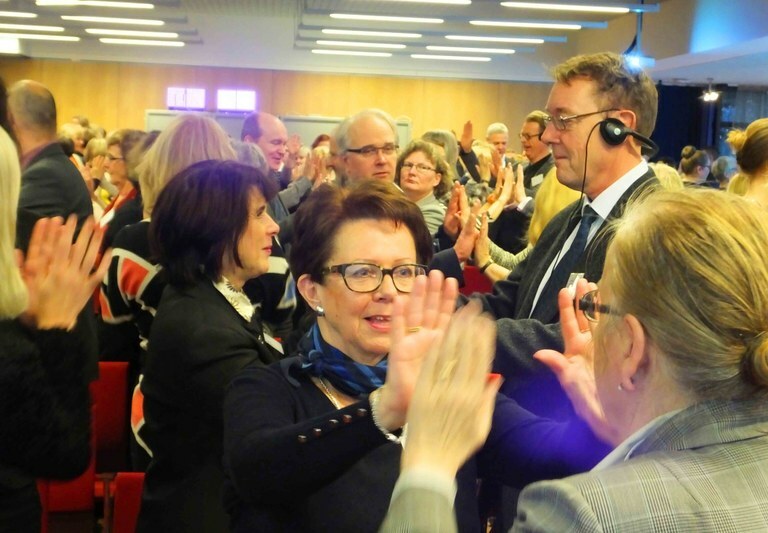 That was one of the central themes when Finland organised its first conference after taking on the 2016 Presidency of the Nordic Council of Ministers. Feb 08, 2016 “Immigration to the Nordic region does not only mean more diversity. What we’re seeing now is that the diversity is diversifying. We get super-diversity,” says Tuomas Martikainen, Director of the Finnish Institute of Migration. Feb 08, 2016 The Finnish programme for Nordic cooperation aims to secure welfare by extending cooperation between different government departments and organisations. But can it be done? 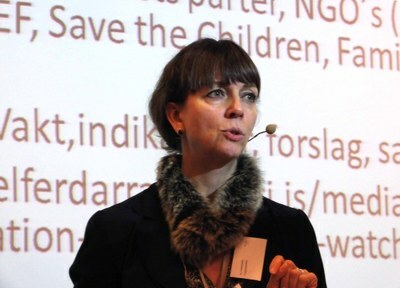 Iceland’s Welfare Watch is one of the best examples of an innovative way to cooperate. Feb 08, 2016 What if we turned the pyramide upside down and allowed the ministry of culture, rather than the ministry of finance, to be in charge of social development? What would happen if that ministry, which is usually bottom of the hierarchy, could prioritise measures to promote sustainable development? Would it make a difference?